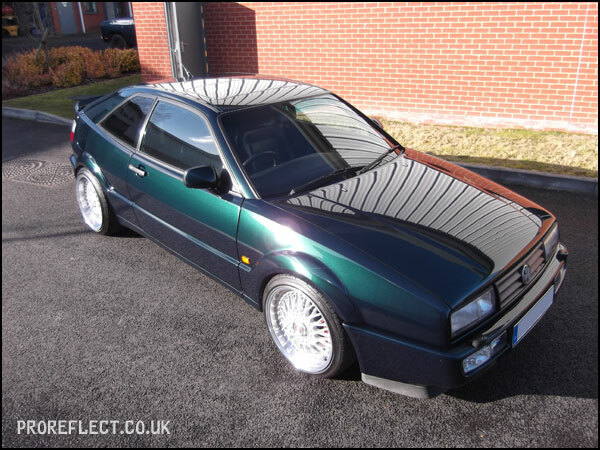 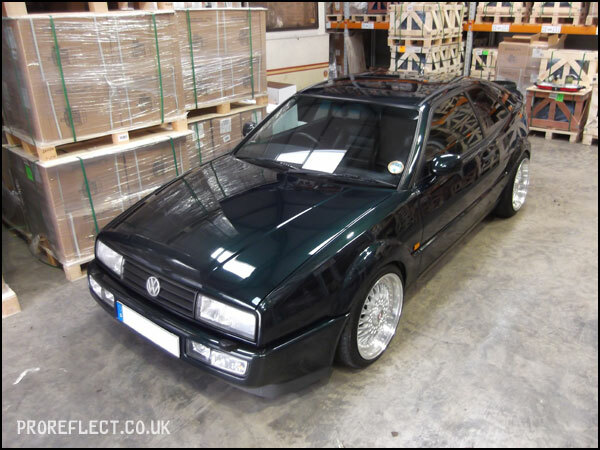 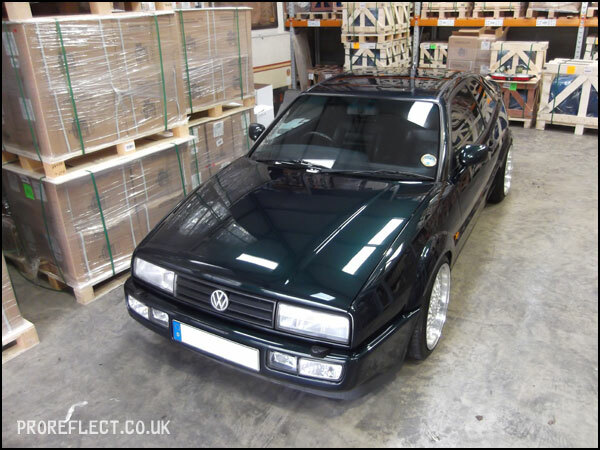 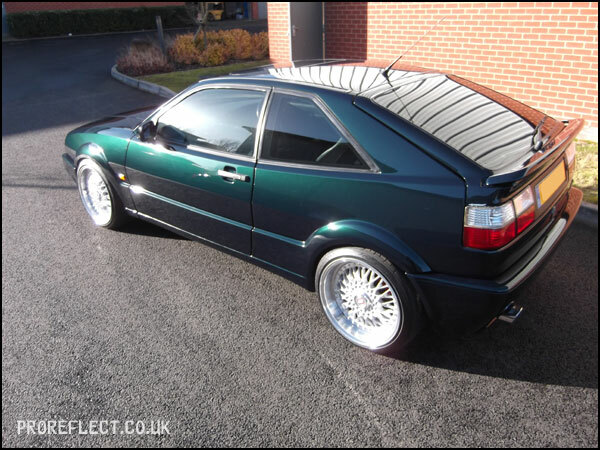 When I quoted this VW Corrado in Green Pearl last year it just looked dull and didn’t really have anything going for it in my opinion. 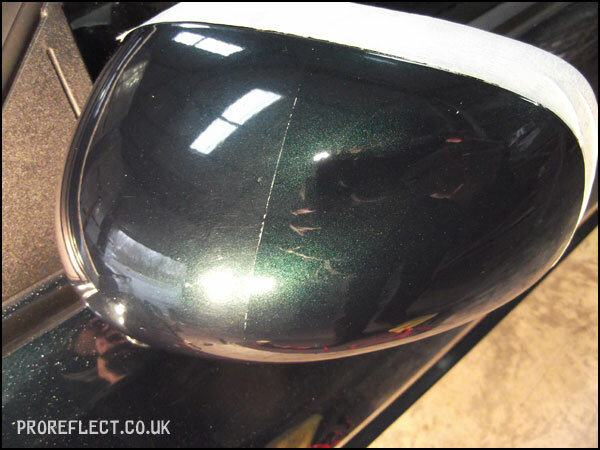 The paint had a dirty haze all over it and plenty of swirls. 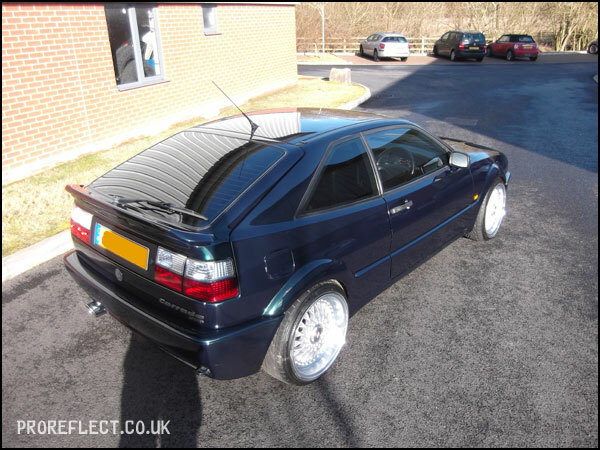 Years of washing had certainly taken it’s toll. 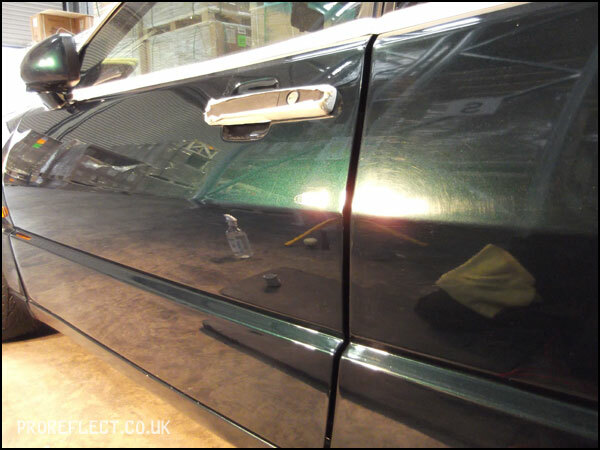 Booked for a Minor Correction and after 18 hours, the paint now has the gloss back and looks a million times better. 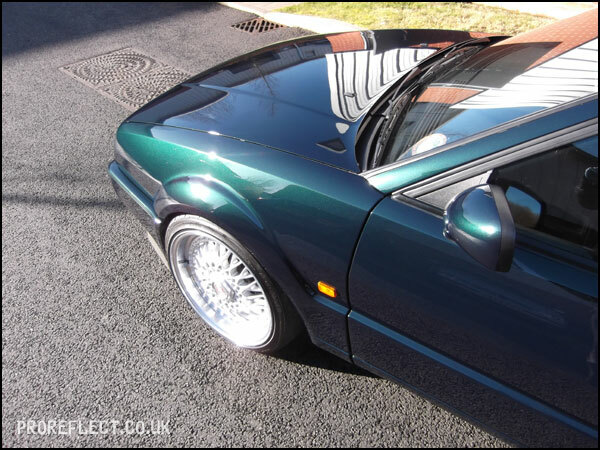 Everyone has seen what my safe wash routine is and therefore no pictures of that stage. 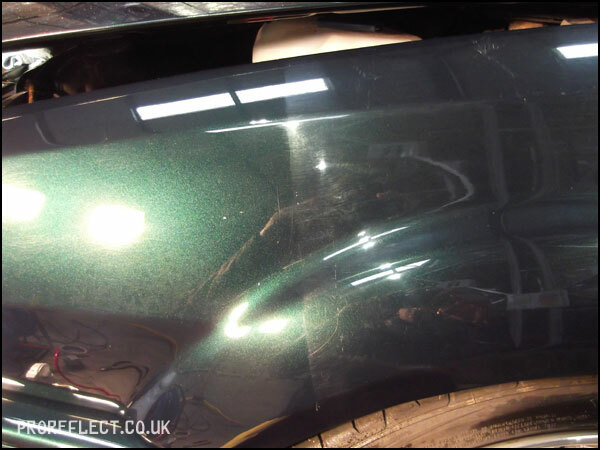 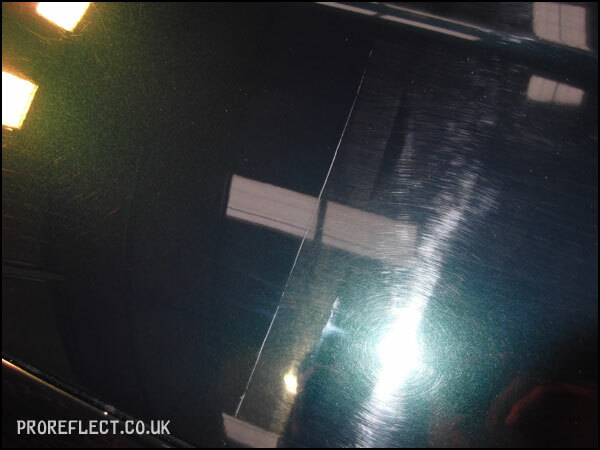 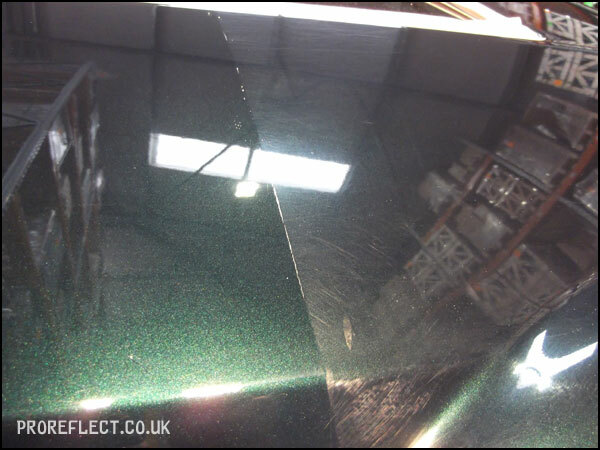 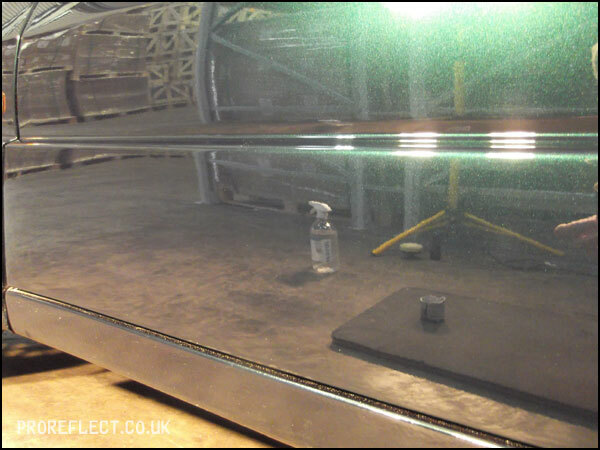 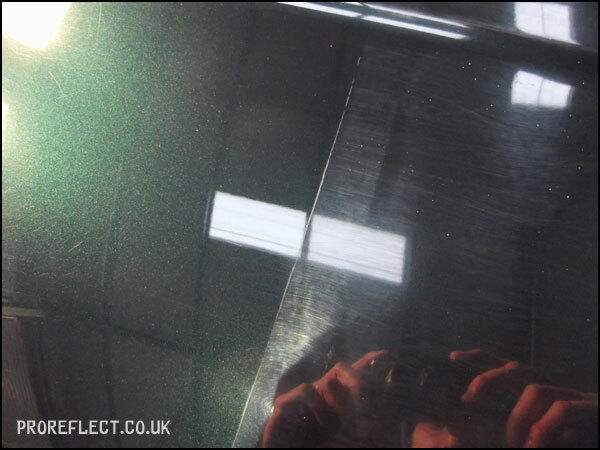 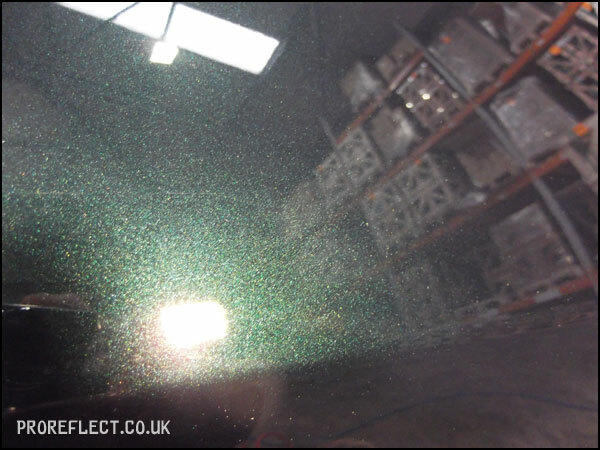 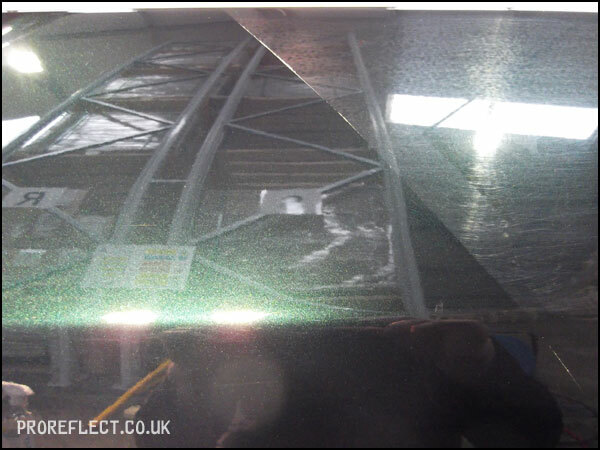 A mixture of Scholl S3 Gold and Menzerna FG400 used to cut back the mess and later refined with Menzerna PF4500. 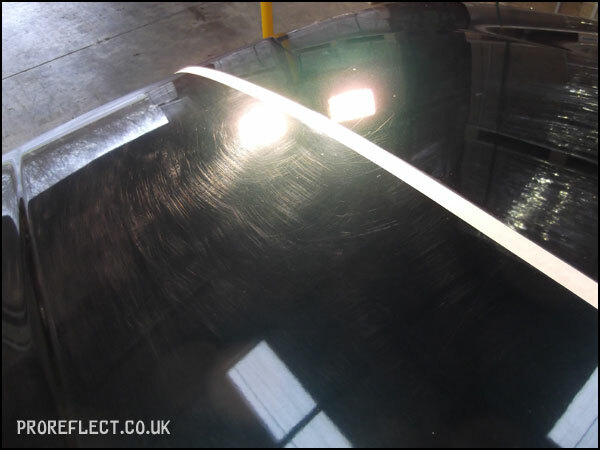 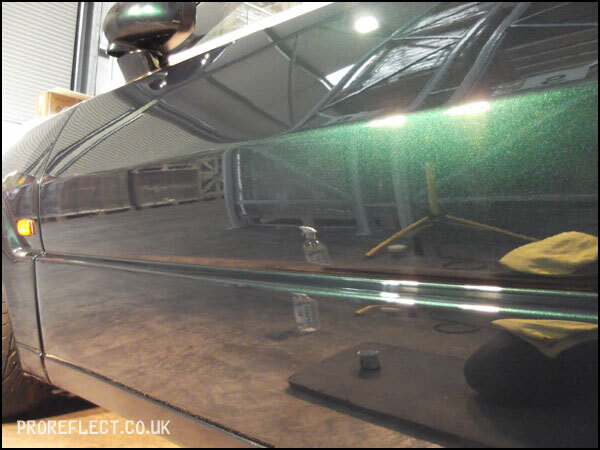 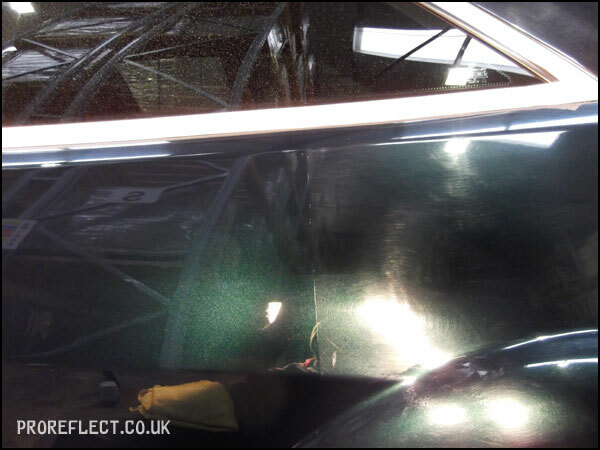 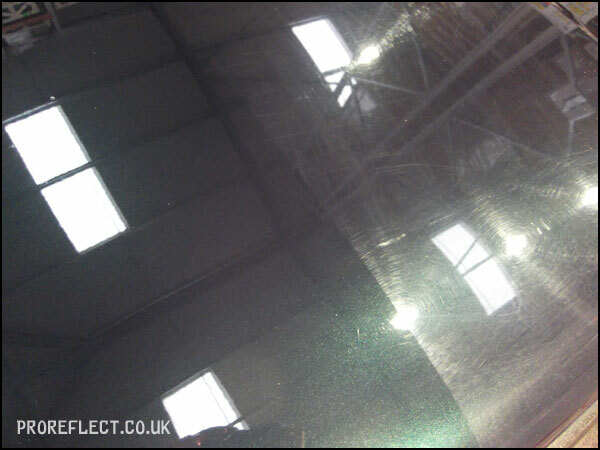 A thorough wipe down with Envy’s Filler Killer insured no polish was left before 2 layers of CarPro Reload. 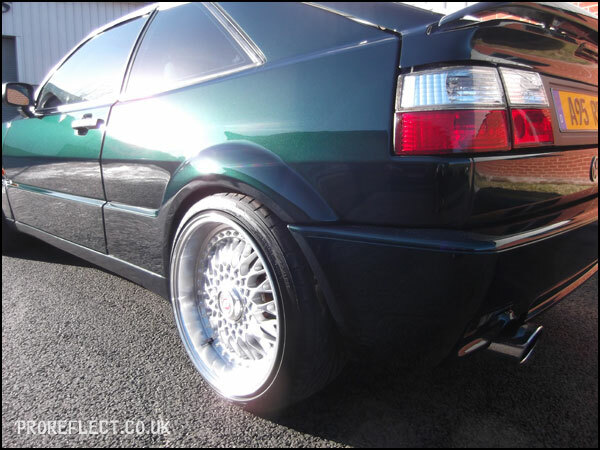 Tyres dressed with Envy’s Rubber Lover for that natural look. 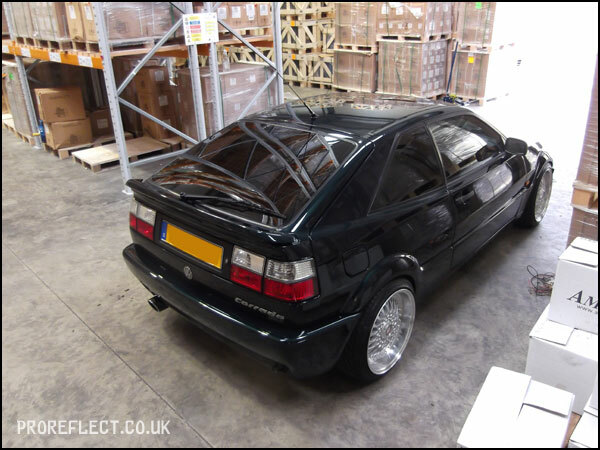 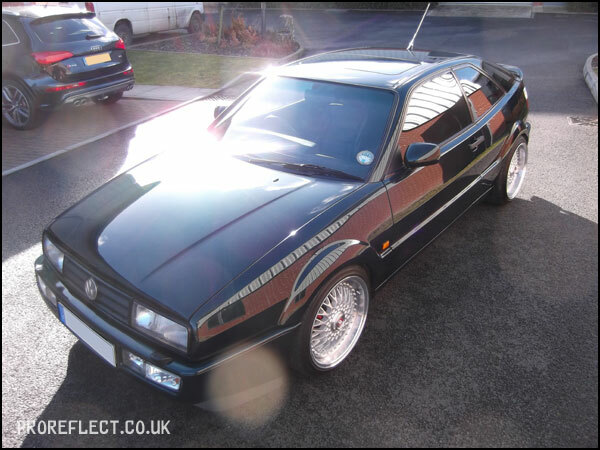 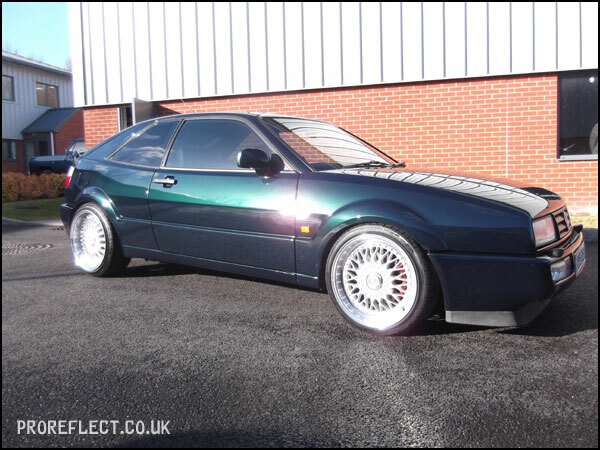 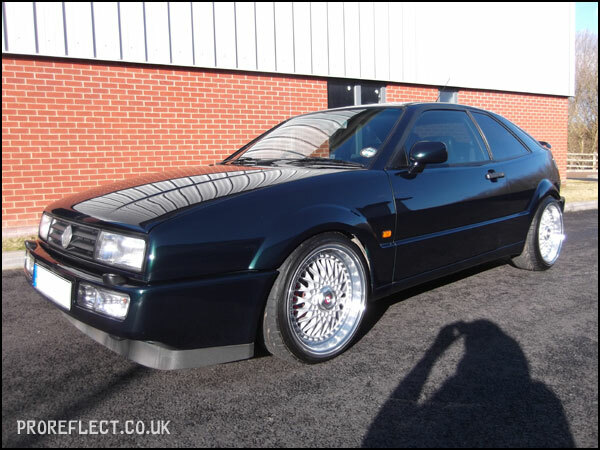 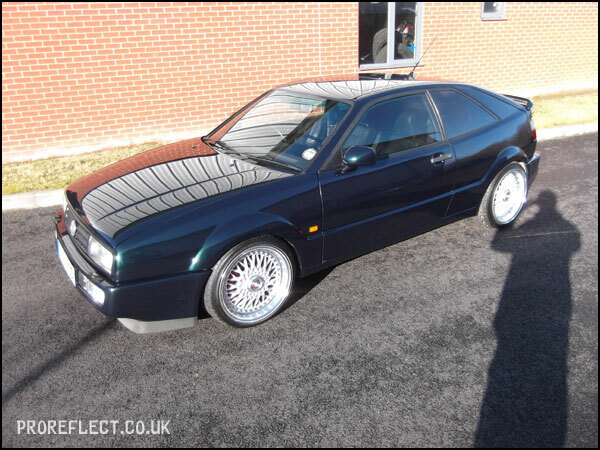 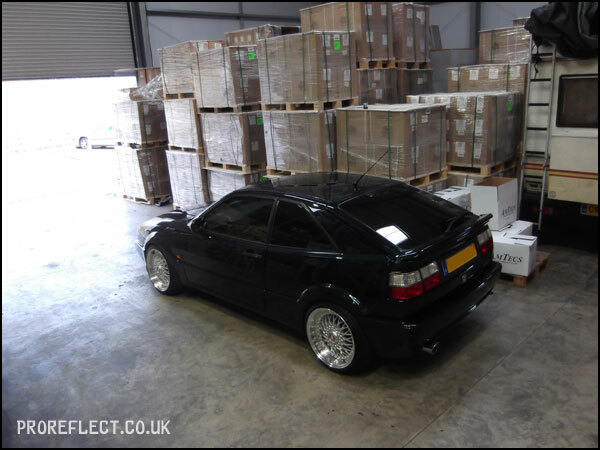 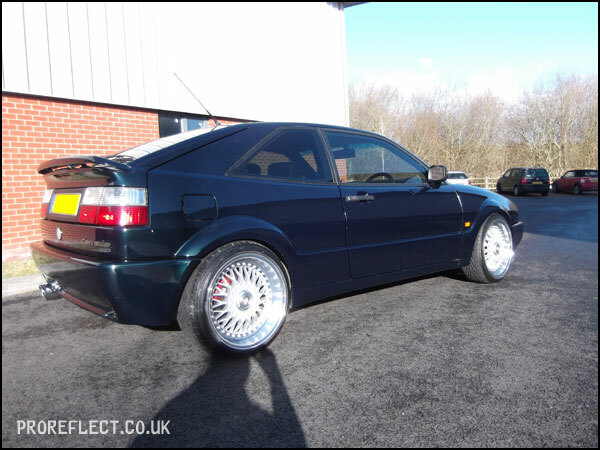 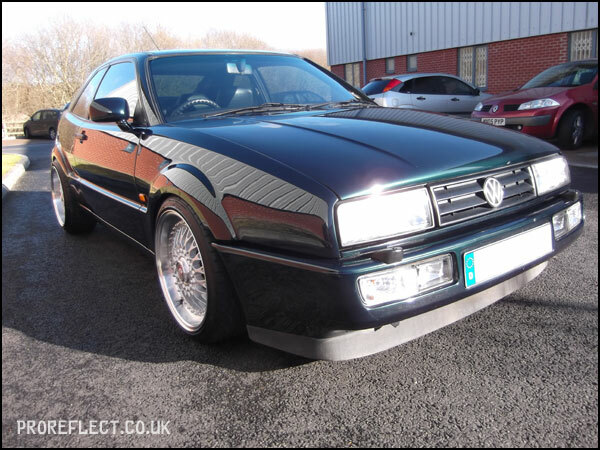 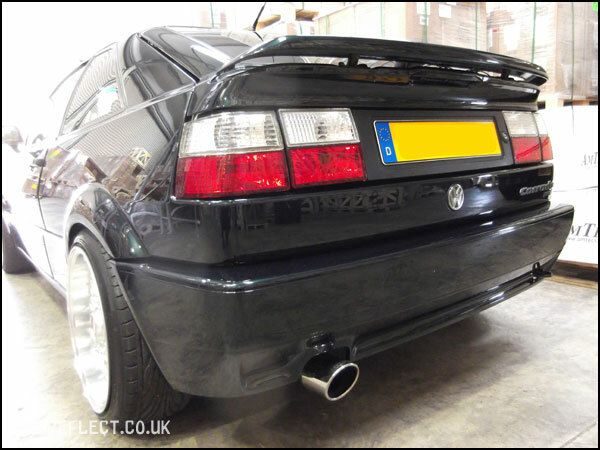 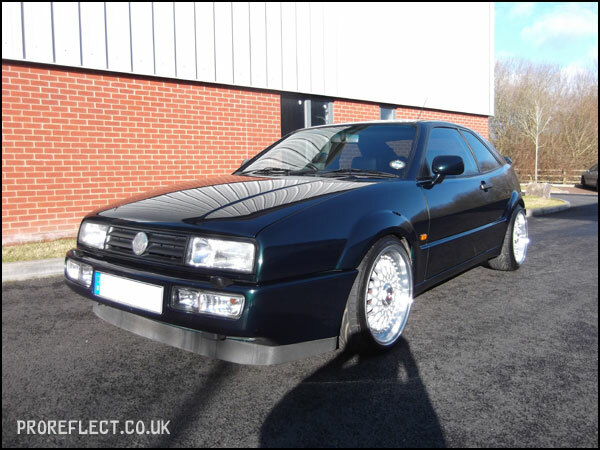 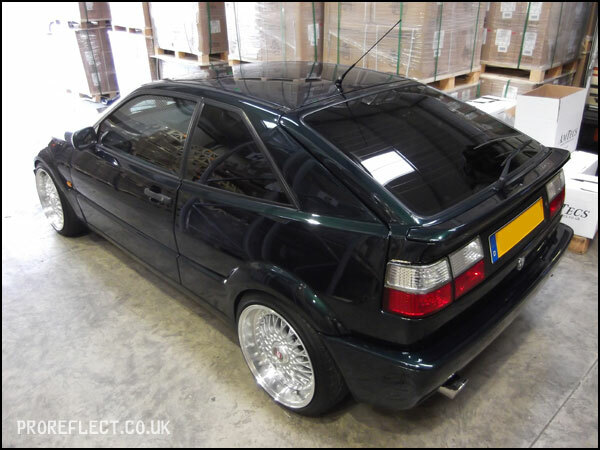 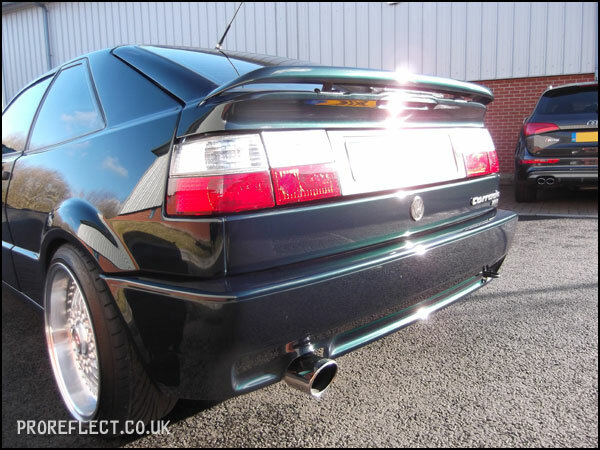 Quite a transformation and now a Corrado to be proud of. 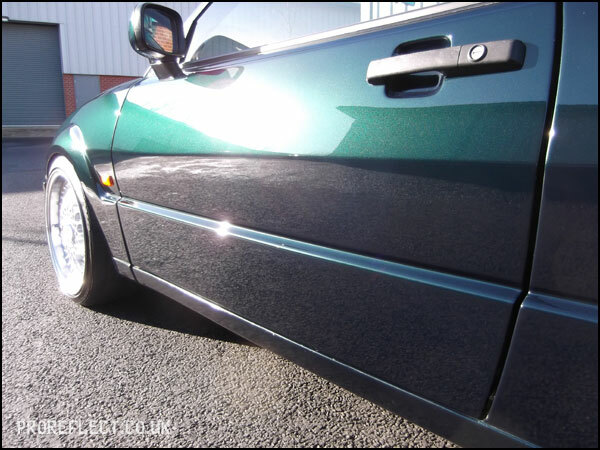 Rubber Lover from Envy Car Care. 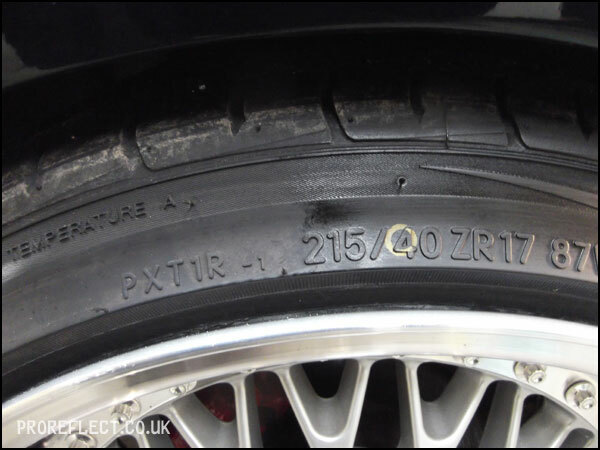 50/50 The right side of the tyre dressed for a natural look compared to the left side. 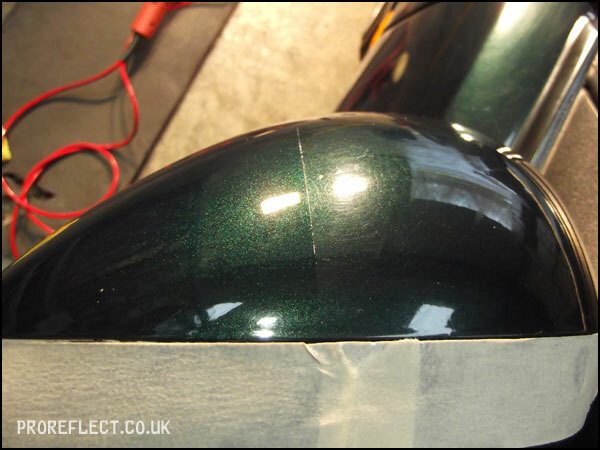 Not glossy, no sling, just really subtle. 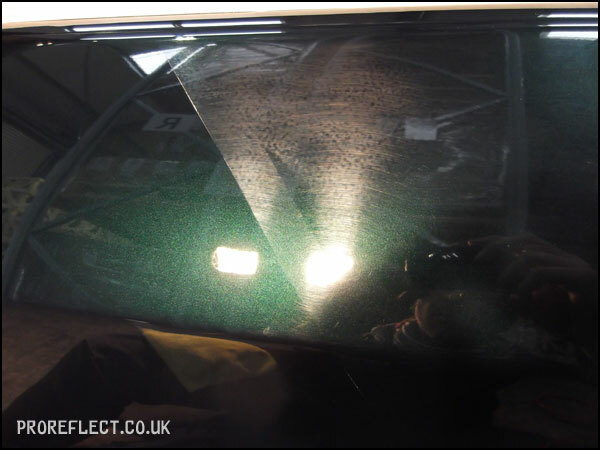 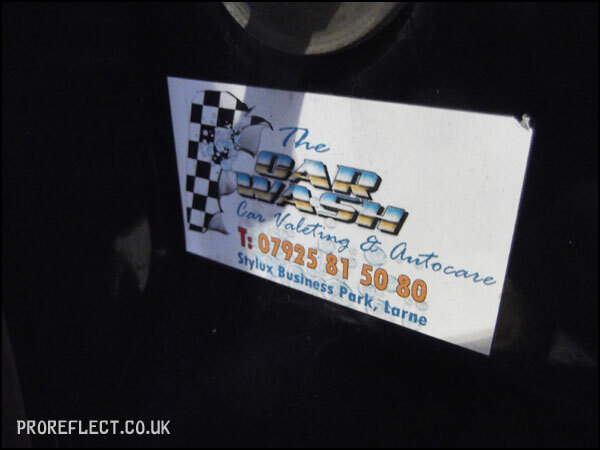 This has now been removed from the passenger door area. 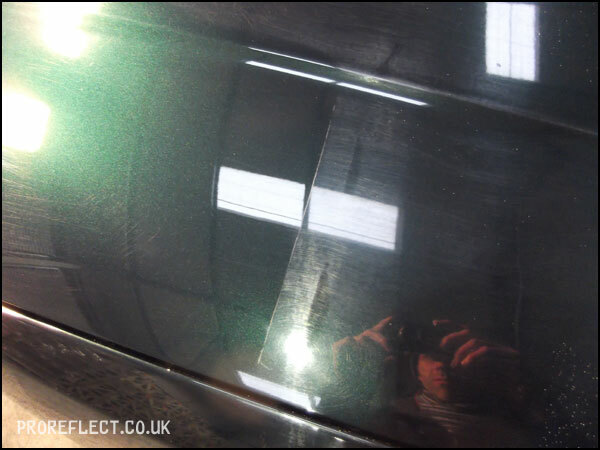 The finished article. 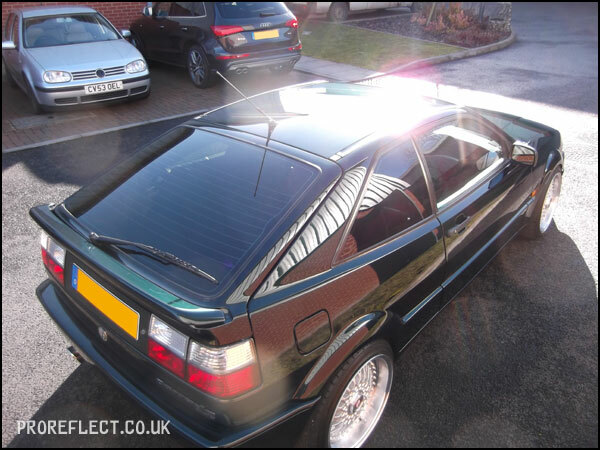 Flake pop and mega reflections. 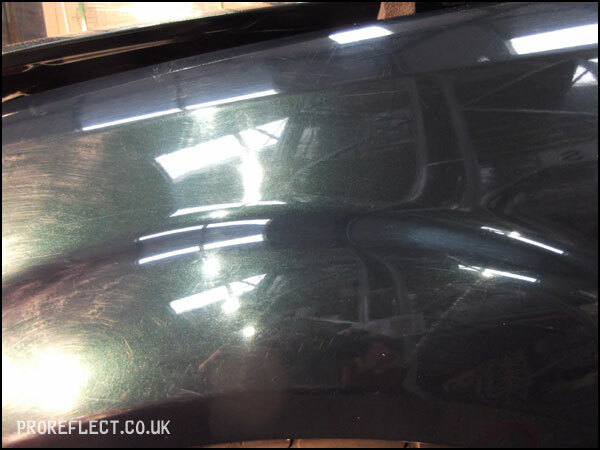 The finished article. 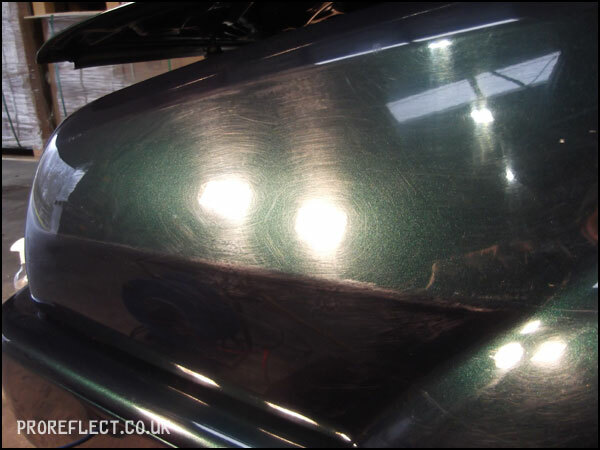 CarPro Reload giving a little extra gloss, not that it needed any extra help.